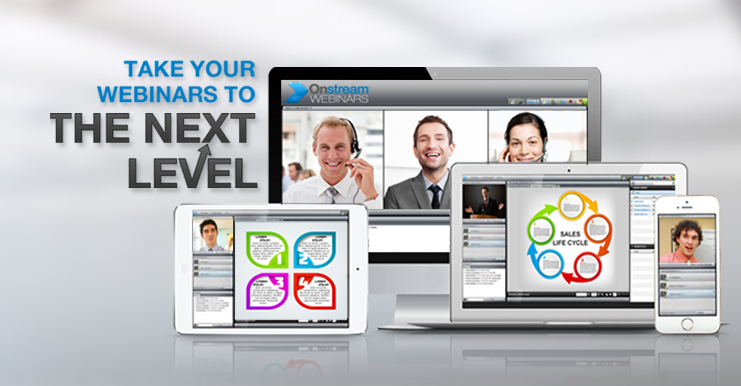 Easy to Use – Onstream Webinars are easy to use for both hosts and participants. 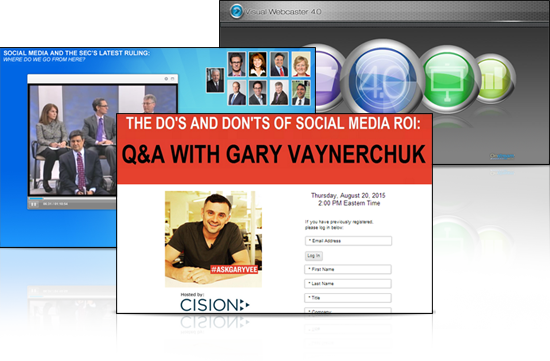 The simple, intuitive interface makes starting and conducting a webinar easy – all that is needed is a web browser to join. No additional software is necessary. Accessible – Share your webcam, video clips, documents and whiteboard with participants, whether they are sitting at a desktop computer or on the go with a mobile device. Cost Effective – Conduct as many meetings as you like for one low, monthly rate – regardless of duration or frequency. Secure – All sessions include end-to-end, 128-bit encryption. Additional security features, such as unique participant links and password protection, can be enabled if desired. 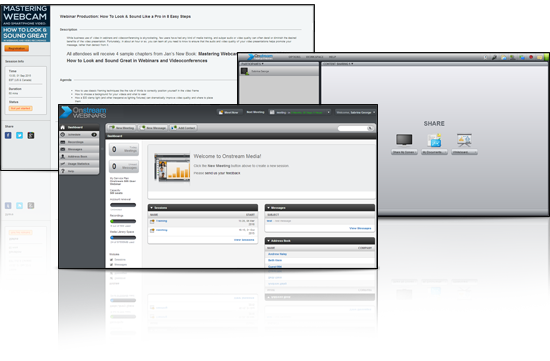 Cloud-based – Easily set up and manage your webinars in the cloud. No hardware or software pre-installation, training or configuration is required. 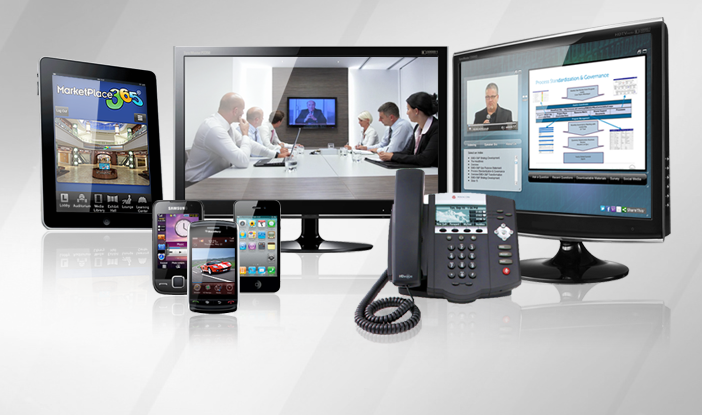 Easy to Use – Onstream Meetings is easy to use for both hosts and participants. The simple, intuitive interface makes starting and conducting a meeting easy – all that is needed is a web browser to join. No additional software is necessary. Accessible – The meetings allow you to share your webcam, video clips, documents and whiteboard with participants, whether they are sitting at a desktop computer or they are on the go with a mobile device. Cost Effective – Conduct as many meetings as you like for one low, monthly rate, regardless of duration or frequency. There are no overages to worry about. Secure – All sessions include end-to-end, 128-bit encryption. Additional security features, such as unique participant links and password protection can be enabled if desired. Cloud-based – Easily set up and manage your meetings in the cloud. No hardware or software pre-installation, training or configuration is required.